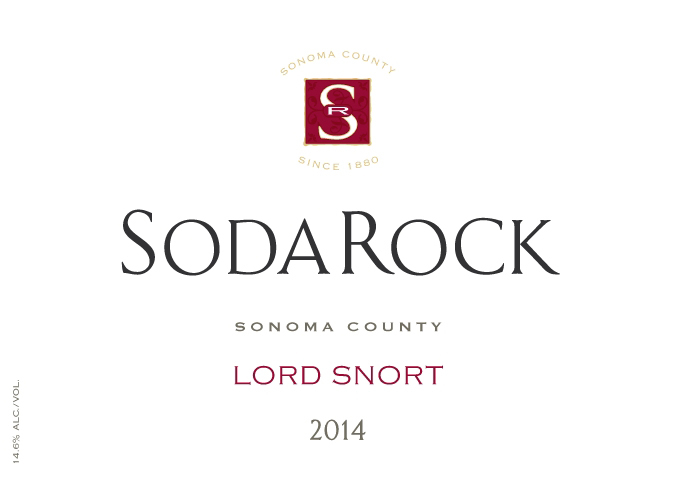 "Snort" the full complement of enticing aromatics as you dive into this wine. The nose offers a blend of ripe red and dark berries, the spiciness of forest floor and a hint of eucalyptus. The fresh entry opens to a smooth mouthfeel that releases delicious bright flavors--fresh-picked blackberry, blueberry and cherry--against a background of creamy mocha, toasty oak and dark chocolate. Warm brown spices accent the palate, while supple tannins and gentle oak balance the lush flavors. This easy-sipping blend is ideal for gatherings of friends, and will pair with almost anything from a Margherita pizza to tamale pie to a bacon cheeseburger and garlic fries.